Please take your time, browse through and feel free to contact us for more information and advise. This website is designed to be used as a guide to our extensive range. 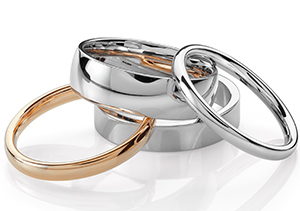 Specialists in Wedding Rings. Visit us to view our extensive range. Diamond and coloured gem stone Engagement Rings. 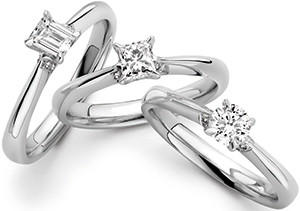 Our beautiful settings are available in white or yellow gold, platinum and in palladium. 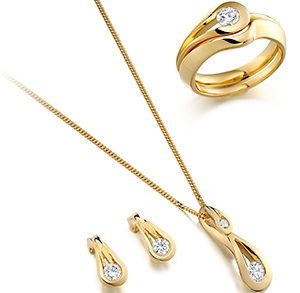 Large selection of mens & ladies jewellery. 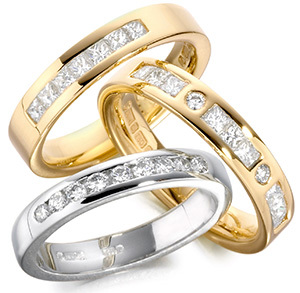 Diamond & coloured gem stone Eternity Rings available in white or yellow gold, platinum and in palladium. Churchgate Jewellers – Leicester Gold Buyers, established in 1977 is one of the longest established Independent Jewellers in Leicester. 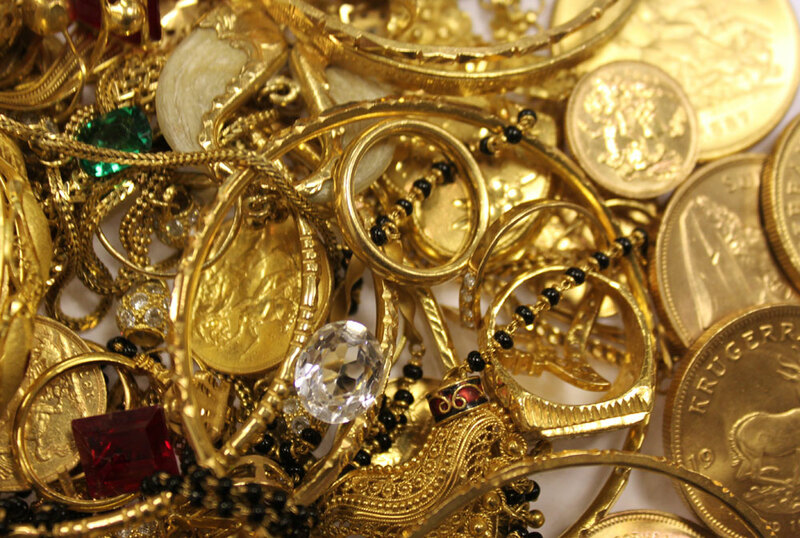 We are interested in any quantity of old GOLD jewellery, broken gold items and gold coins. I bought a beautiful gold necklace for my daughter with her name on it. She loves it!! Customer service is brilliant and I will be back!